“Toxic gaming,” is something we hear about over and over again. The phrase itself has lost a bit of its punch, but the concept still remains. Some online gaming communities have suffered from a nasty environment. This makes it difficult for many players to enjoy the games in question. As anyone following video game news will understand, this negativity in gaming is an especially pertinent subject at the moment. 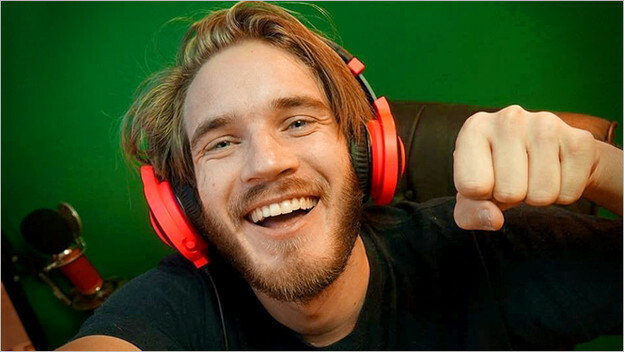 Felix “PewDiePie” Kjellberg made headlines for using a racist slur while livestreaming. He apologized almost immediately, but it brings that subject of toxicity back into the limelight. There are plenty of things that can make online gaming experiences negative. These run the gamut from “not generally a big deal,” to "outright unacceptable." Here's a look at some of the things we should avoid doing when playing online to make gaming more enjoyable for everyone.